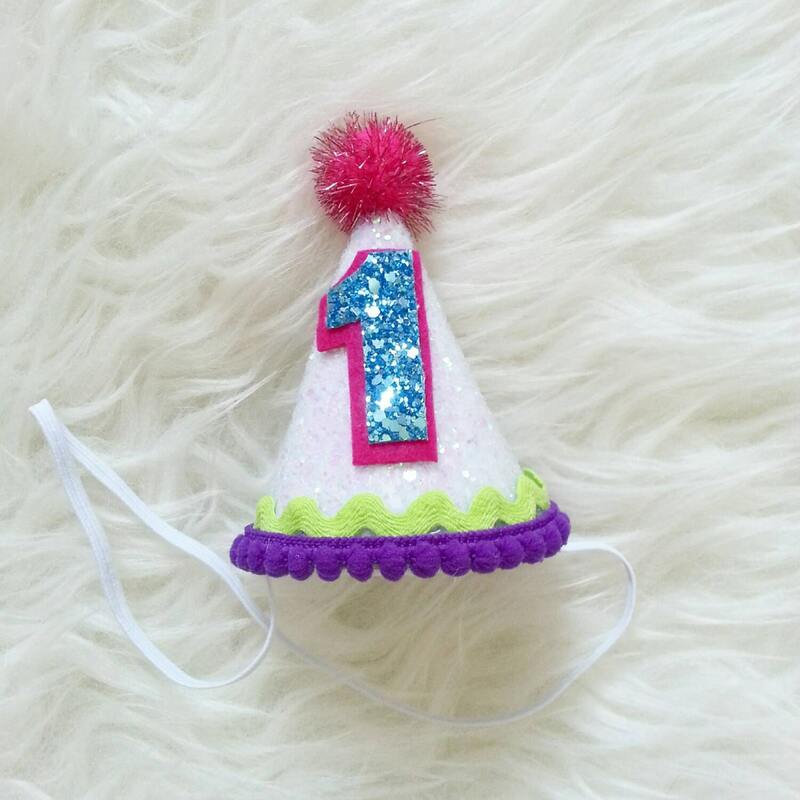 Mini party hat measures 3" x 2.5"
These are the cutest mini hats ever! My daughter is going to look soooo cute in them on her birthday :) VERY pleased with my purchase! Shop was easy to work with !so great working to customize exactly what i needed! :) great communication. Quick ship. Hat came in a cute display box and was perfect! good quality !